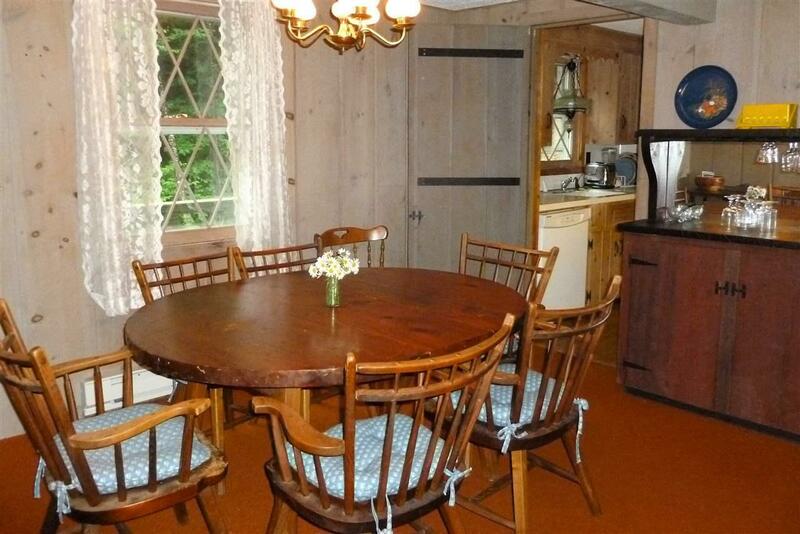 Nestled in the woods on a dead-end country road is where you will find this classic chalet. 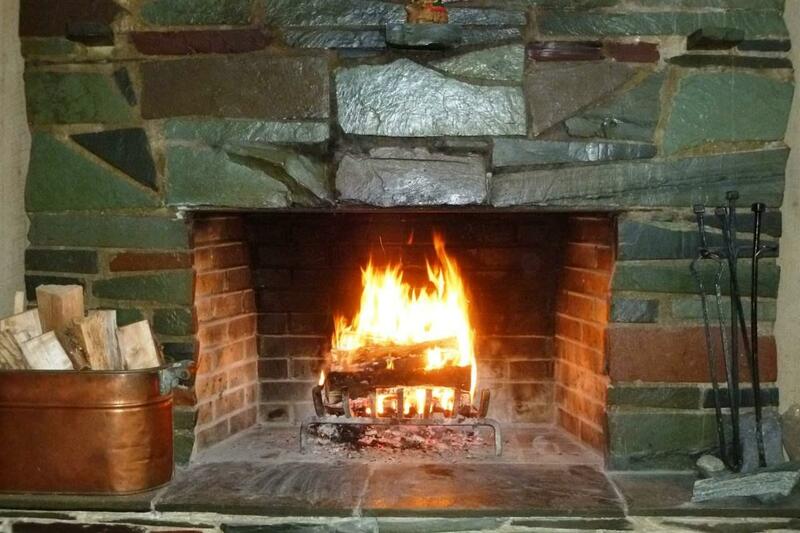 In the winter pull your car up out of the weather, take off your boots and head up to the open living/dining area to warm up beside the slate fireplace. There is another fireplace upstairs in the master bedroom. 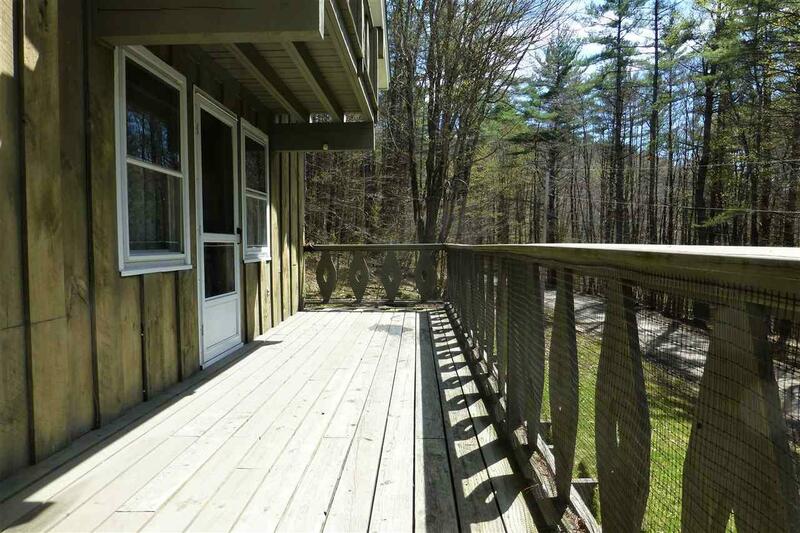 In summer after fun outdoor recreation at one of the nearby parks, come home and relax on the full length deck. 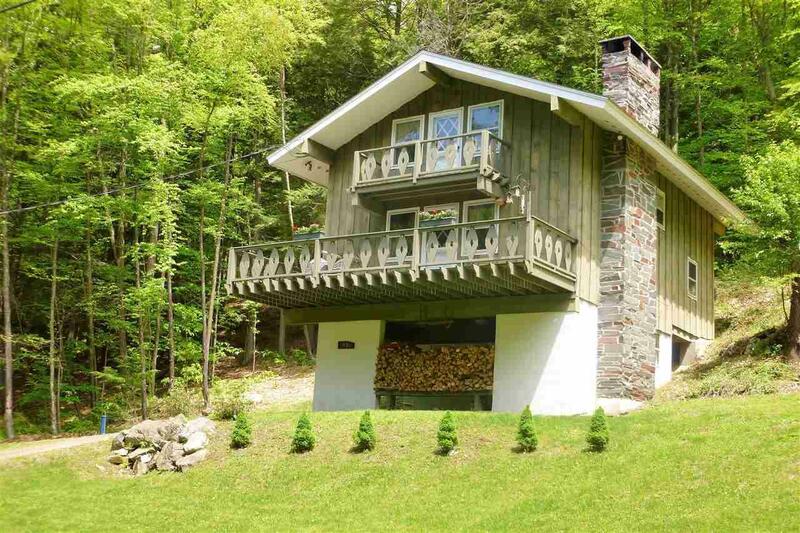 Only about 20 minutes to Stratton Mountain and 30 minutes to Mount Snow Resort makes this a great ski house for you to enjoy with extended family and friends. Or rent it for income. Courtesy of Laura Iezzi of Four Seasons Sotheby's Int'l Realty.